The year 1930 saw the inauguration of a long-anticipated building, known at the time as The Hotel New Yorker. Its fame skyrocketed and in just a few short months, it had become the center of New York City’s elite and a synonym of high-class. If you’ve read our post on 5 Famous Guests at The New Yorker Hotel, you know that celebrities and world-famous artists congregated in the iconic hotel, and they came here for more than just the luxurious rooms. 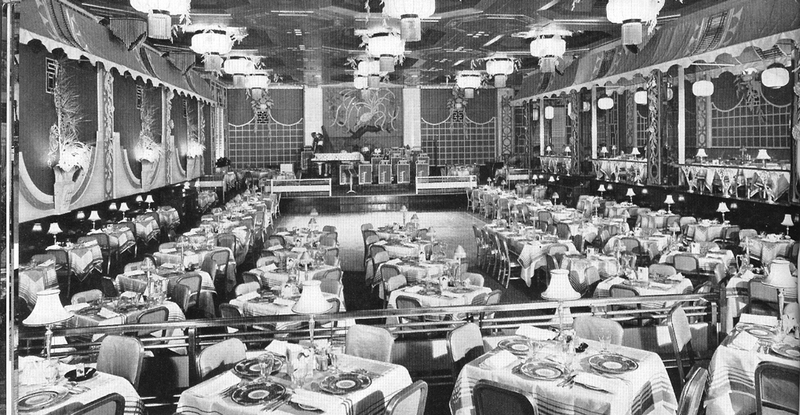 Between the 1930s and 1940s, Americans who had never been to New York City were well acquainted with The New Yorker Hotel thanks, in part, to the Terrace Room. Faithful to the Art Deco style of the rest of the hotel, this grand room was named after the terrace floors that surrounded the dance floor and band stage. Here is where “Big Bands” of the likes of Bennie Goodman, Bernie Cummins, Abe Lyman, and Bob Crosby, performed for a sophisticated audience. 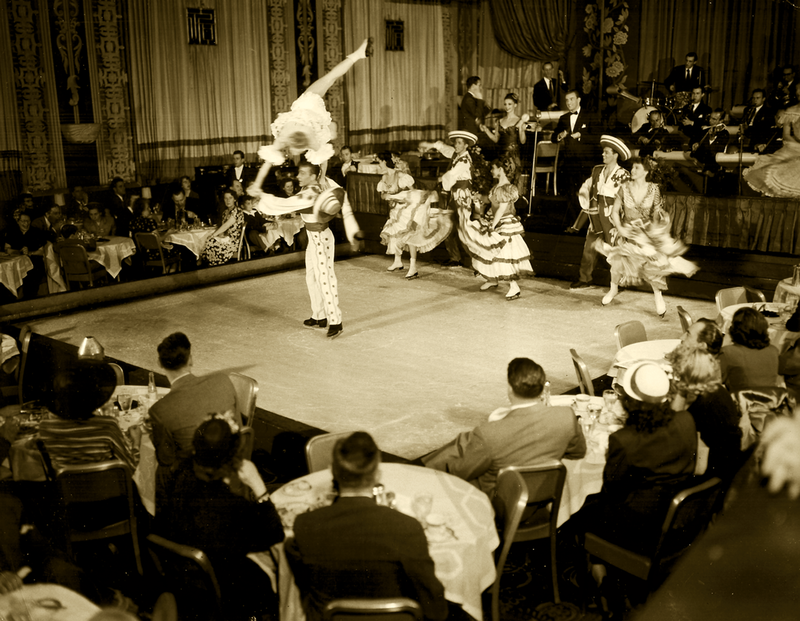 In 1939, however, NBC began broadcasting these performances live to all corners of the United States. During the dark years of World War II, the Terrace Room and everything it embodied offered guests a respite from the dread and anxiety of war. But that didn’t mean the military was left behind. Soldiers and ships at sea had the chance to be transported to The Hotel New Yorker through live broadcasts over the American Forces Network. To read more about this period, check out our post The Military History of The New Yorker. But entertainment options didn’t stop there. 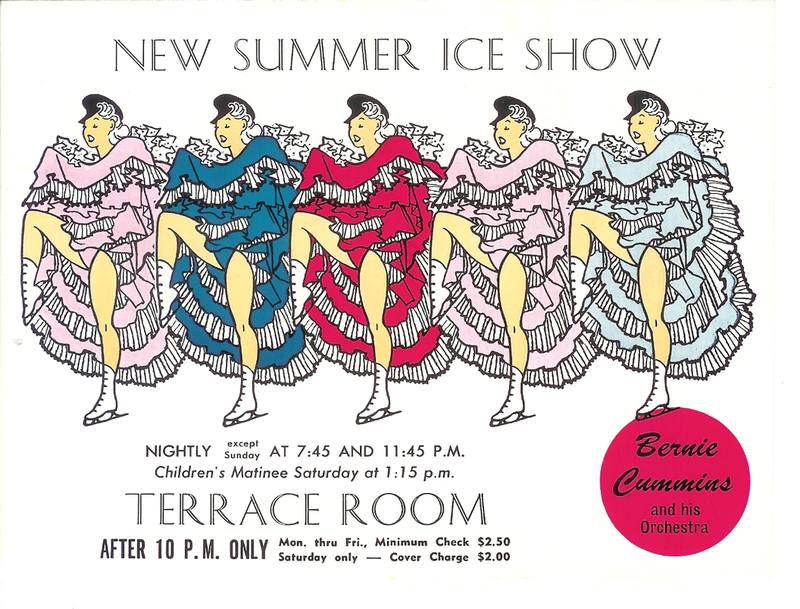 With the aid of cutting-edge technology at the time, the Terrace Room had a superb indoor ice rink that was the stage for widely-acclaimed “Ice-Shows.” Imagine a type of Rockettes-style show set on retractable, refrigerated flooring… in the 1930s! Over the years, the Ice Show and Big Band acts alone drew thousands upon thousands of spectators every year. 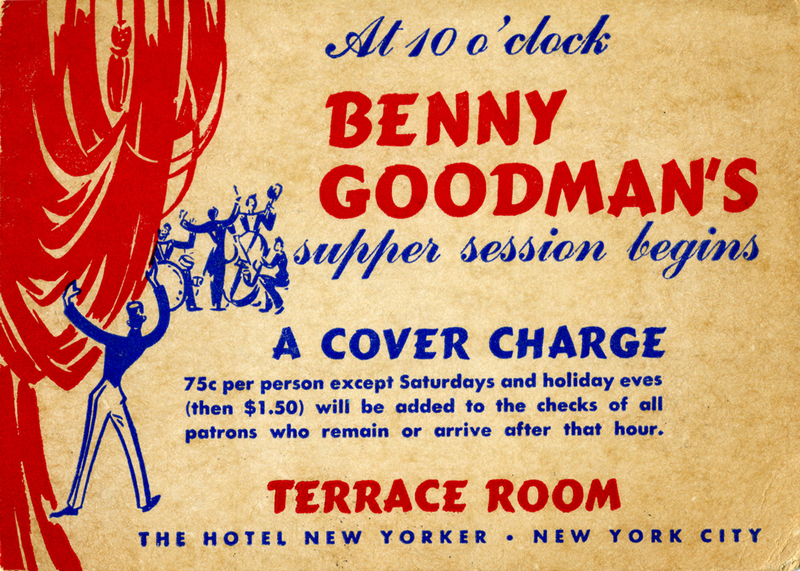 Today, the Terrace Room and the golden age of New York’s swing era is merely history, but it certainly is a big part of what makes The New Yorker Hotel unique.